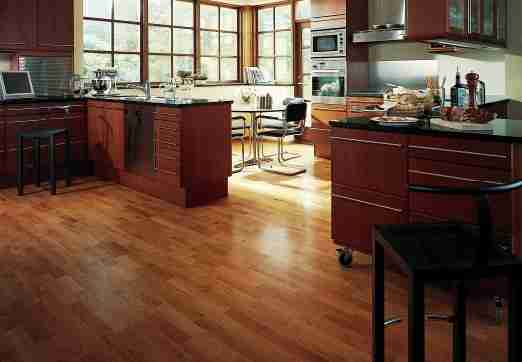 When you are shopping for quality flooring we feel that the installation is the most crucial part of your experience. In many cases we have noticed that you are often working with paid employees and the actual licensed installer may not be the one performing the work on your project. 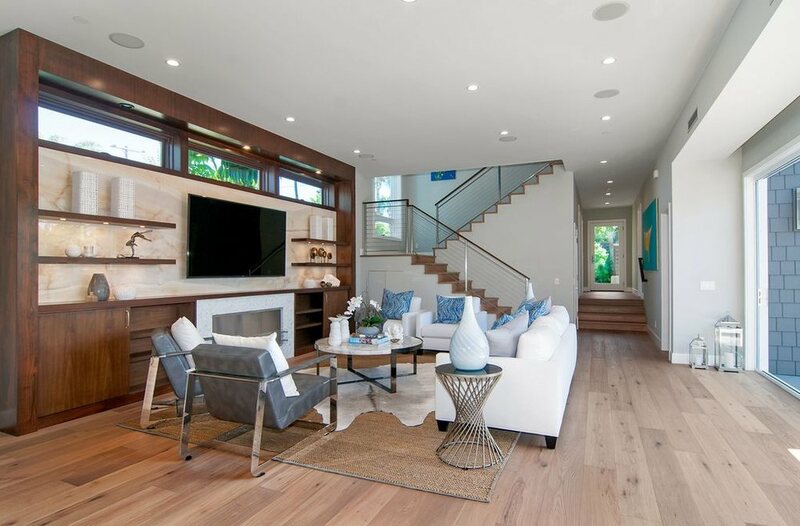 We have over 25 years installation experience with wood floors in San Diego and know the particulars of our weather, which include moisture in the air, moisture in the slab and the proper preparation of your subfloor. Be sure to check with the contractors license board to see if the person at your home is a licensed bonded contractor when installing wood floors in San Diego. Any opinions what the most important instrument for simple woodworking project? Of course I already have some cordless tools, as you can tell on my blog site. Weekend warriors should have a good table saw, jig saw, undercut saw and the all important skill saw.